Undead Japanese soldiers from World War II. Evil mutant Samurai warrior. 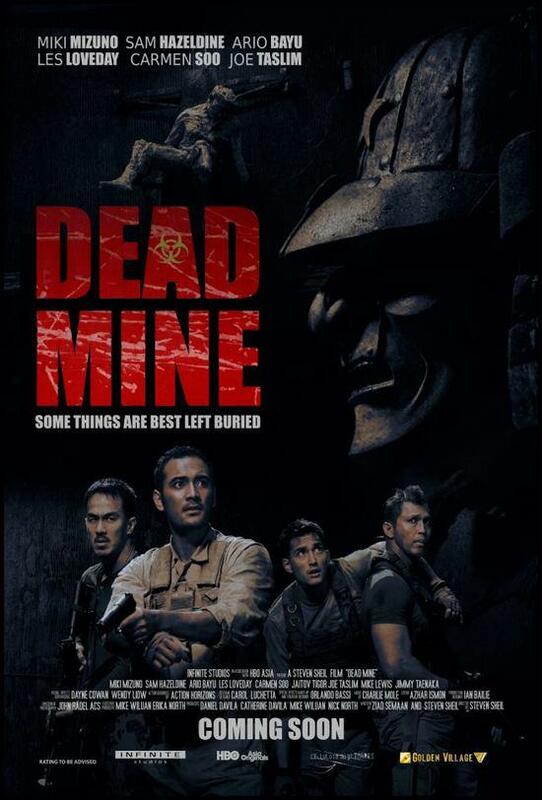 All a part of an elaborate treasure hunt gone wrong in HBO Asia's first original film, Dead Mine. 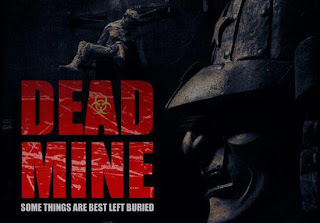 This week, we take a look at Dead Mine, HBO Asia's first original film that incidentally set itself on a path for a new kind of zombie. Directed by UK film-maker Steven Sheil, whom low-budgeted début feature film, Mom & Dad, turned quite a number of heads with its subdued creepiness, Dead Mine marks HBO Asia's first foray into original film-making as they collaborate with Singapore-based film studio, Infinite Frameworks. Boasting a diverse cast headlined by cult Japanese actress, Mizuno Miki, British actors Sam Hazeldine, Les Loveday, Malaysian actress Carmen Soo, and Indonesian actors Joe Taslim, Mike Lewis and Jaitov Yanda, Dead Mine tells the tale of a motley crew of amateur treasure hunters on the trail of the legendary lost gold of Yamashita in an Indonesian jungle but found more than what they bargained for in an abandoned WWII Japanese bunker. Filled with creepy samurai warriors and undead Japanese soldiers unaware that the war has ended. having been bio-engineered by the infamous Unit 731. 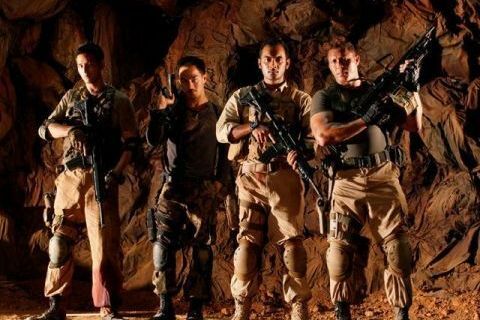 With no further ado, hit the jump to check out the trailer of the film. Here's the first poster for the film. 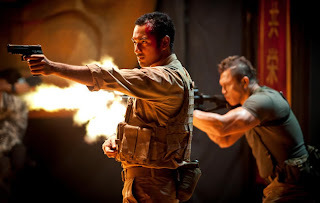 Followed by set images from the film. 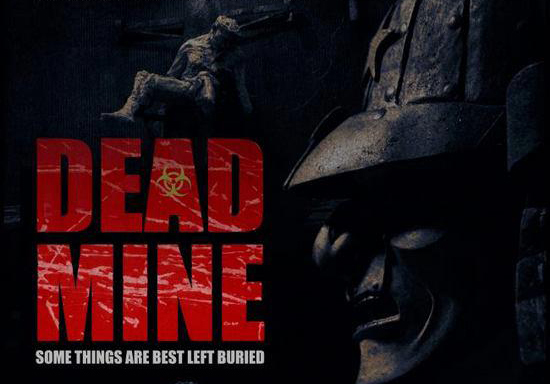 Dead Mine is set to be released in Singapore cinemas in late September.